The city of Meridian has agreed to stop arresting and jailing poor people for unpaid fines after it was threatened with litigation. MPB's Jasmine Ellis reports. 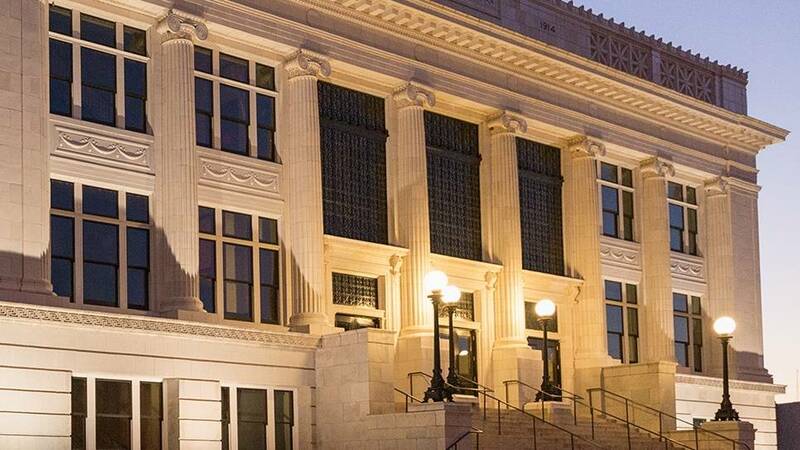 The Meridian City Council voted to agree to end the city's practice of incarcerating residents who are unable to pay fines and fees and to stop requiring defendants to post bail after misdemeanor arrests. The council approved a consent agreement following an investigation by the Southern Poverty Law Center and the MacArthur Justice Center into the city's court procedures. Cliff Johnson is with the MacArthur Justice Center. He says you can't incarcerate people because of their poverty. "Long standing law says that you have to look at the ability to pay before you can incarcerate anyone," said Johnson. "And then if the person doesn't have the ability to make the payments that are required you can't incarcerate them because the conduct wasn't willful. It was a function of poverty." Meridian is the sixth largest municipality in Mississippi. The advocacy groups previously won changes to jail and bail practices in Biloxi, Corinth, Jackson, Moss Point and Scott County. Johnson says they are encouraging cities to set a payment plan for people based on what they can afford to pay. "Look, I'm going to work with you," said Johnson. "We're going to make this possible. Give me $25 a month. If something happens where you can't make the payment, don't disappear on us. Show back up, explain to us that there was a death in the family, or that you lost a job, or that there were unusual healthcare expenses and we're going to work with you." In a statement, Meridian Mayor Percy Bland says the city will continue to enforce the law and collect unpaid fines but will do so in accordance with the agreement. "The City of Meridian takes law and order seriously and will continue to collect fines and fees imposed by our municipal judge," said Bland. "That said, we are committed to working with the MacArthur Justice Center and the Southern Poverty Law Center to make certain that our municipal court operates in a manner that complies with federal and state law and recognizes that many people in our community face significant financial challenges."